 Your child's backpack and lunchbox are practically naked without stickers! 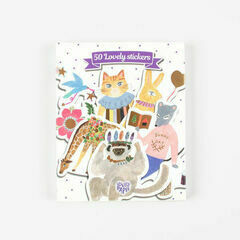 Nothing says personality like a collection of colourful and carefully placed characters on their posessions - remember, they can never overdo it! 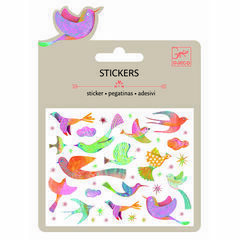 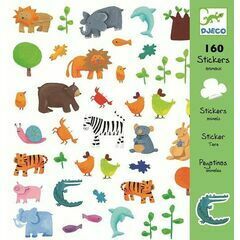 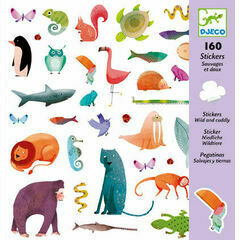 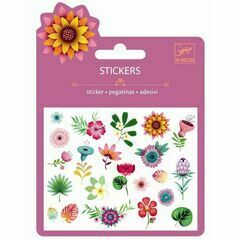 Rather than rely on pop culture cartoons or franchises, Djeco's range of stickers have their own style. 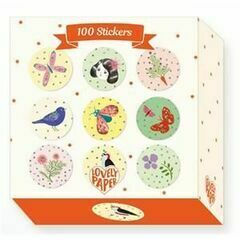 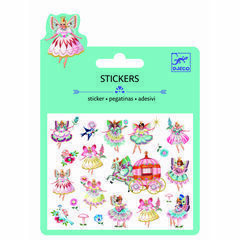 Each pack is filled with indiviudally designed creature sets that your young one can dress up, mix and match, and most imporantly stick wherever their heart desires (which hopefully isn't every wall in the house...).